Covering all major areas throughout Central Scotland including the major towns of Falkirk and Stirling, Easi-Plumb are drain clearance specialists with a wealth of local and regional experience. If your home has a blocked sink or a blocked toilet, or if you think the route of a domestic problem is down to blocked drains, our team is here to help. 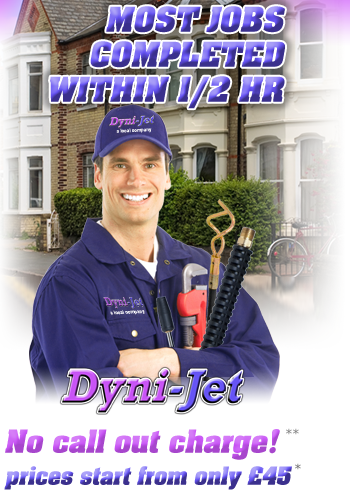 Our plumbers and our drain clearance engineers work from dedicated offices throughout Central Scotland. In addition to our city-based offices in Glasgow and Edinburgh, we have two separate offices in Stirling and Falkirk. This means that we can provide genuinely local drain clearance services with the promise of fast two-hour response times. A blocked sink or a blocked toilet doesn’t have to become a major issue. A call to one of our offices in Falkirk, Stirling or anywhere else in Central Scotland will instantly put you in touch with skilled plumbers and engineers who are fully qualified. 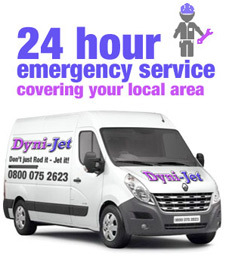 We can cope with any type of blockage, covering the domestic marketplace and also helping our commercial clients. We use water-jetting techniques in our drain clearance work and our company, which is fully independent, is an approved member of the Water Jetting Association. We are compliant with Part P and Part L of the current Building Regulations and we even have Water Byways approval. These credentials provide complete reassurance for our clients. Call Easi-Plumb FREE on our national helpline number of 0800 075 2623. Alternatively, contact our Stirling office on 01786 567012 or our Falkirk office on 01324 215014. 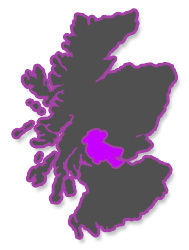 We also have offices in Glasgow and Edinburgh that cover large parts of Central Scotland. 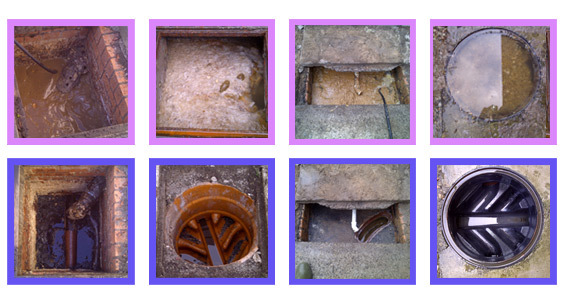 We are here to provide responsive solutions on blocked drains at fair, competitive rates.